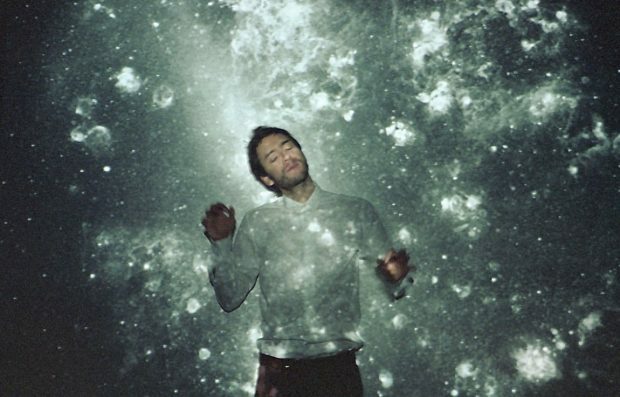 French-born, Ecuador-raised composer Nicola Cruz is one peculiar artist. When his first album Prender El Alma came out in 2015, many were left speechless: his intuition to blend warm, bass-fuelled, downtempo beats with traditional Andean melodies resulted in a new kind of music that spoke straight to the heart. While touring around the world over the years, Cruz never stopped developing his one-of-a-kind approach to music and went on collecting experiences, collaborations and sounds that have become the foundation of his upcoming album Siku. Excited about his new release, we reached out to the Ecuadorean producer to discover his thoughts about his musical journey, the new wave of South American electronica and much more. Tell us about your first contact with music. Who are the artists that made you fall in love with music at first? Before developing your signature sound, you used to play and produce techno. What was the turning point that led you to mix electronic music with traditional Andean music? Prender El Alma has been received enthusiastically from all over the world. Was it something you expected or hoped for? How did you react to that? In the last few years, traditional Latin genres – like cumbia – have been suddenly discovered and embraced outside of the borders of South America. Why do you think people from the rest of the world are now so in love with a kind of music that is so closely tied to a specific geographic area and an ancestral tradition? You are not the only artist experimenting with combining electronic music with traditional South American sounds. I have the impression that we’re witnessing a sort of ‘New Latin Wave’, coherent in its intentions yet very varied in its outcomes. Do you think it’s a thing of your generation? Where does this shared interest for music heritage come from? Have you ever felt there is a limit to the kind of music you produce? There are also European producers who are making music that explicitly picks and homages the sounds and rhythms of Latin-American traditions. Although I disagree, some people might call it “cultural appropriation”. What do you think about this matter in the realm of music? I had the chance to see you live in Milan last year and I was struck by the energy of your music; the deep sense of connection I felt with everything around me. What’s your goal when creating a live set? How do you relate with an audience? Do you play for them, for yourself or both? 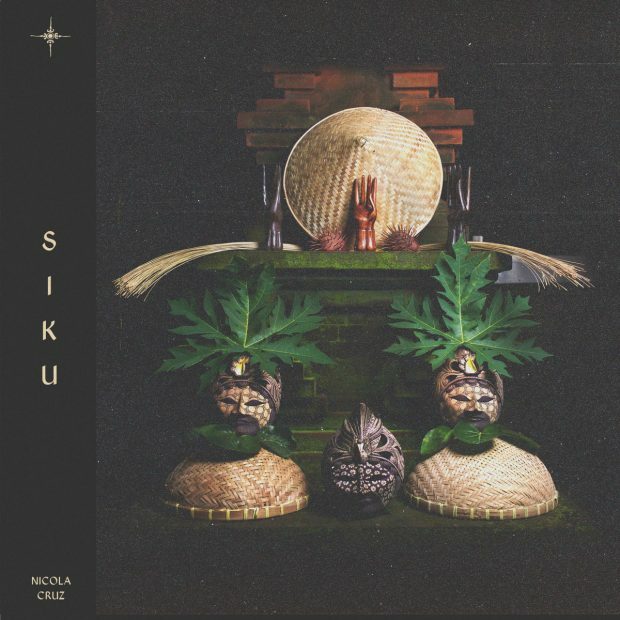 I heard ‘Siete’, your new track that anticipates your upcoming album Siku (which will be released in late January by ZZK Records). It sounds different to your previous works, yet coherent. Would you like to anticipate something about the new album? “As you’ve said it, it’s different, yet coherent: new stories and explorations in Siku. Coming back to the question of the limit, I do not feel any limits when I compose with electronic music, and I’ve fallen in love with so many different cultures and places, and rhythms that I’ve been wanting to explore, and finally being able to scan these, even if briefly, feels so nice.